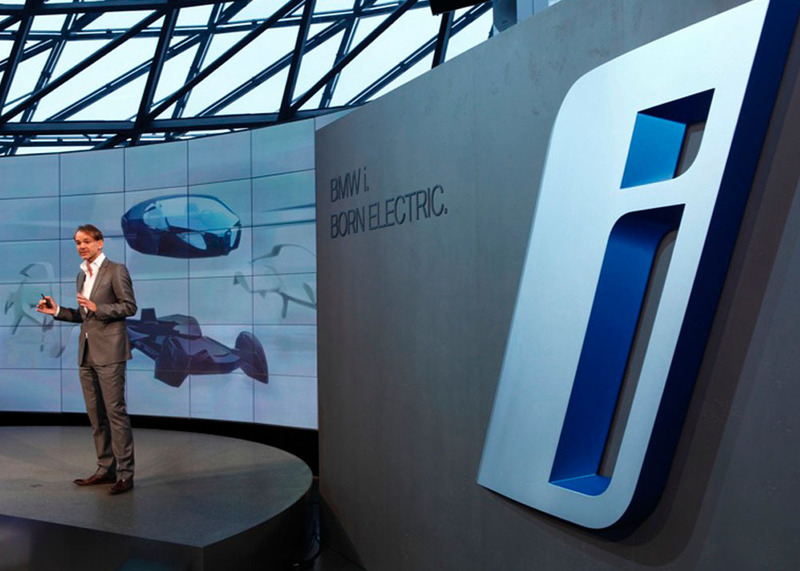 Launched on the dual platform of fuel efficiency and mobility, the new sub-brand, BMW I, will unveil a new line of electric powered vehicles purpose-built to meet the demands of urban transportation. 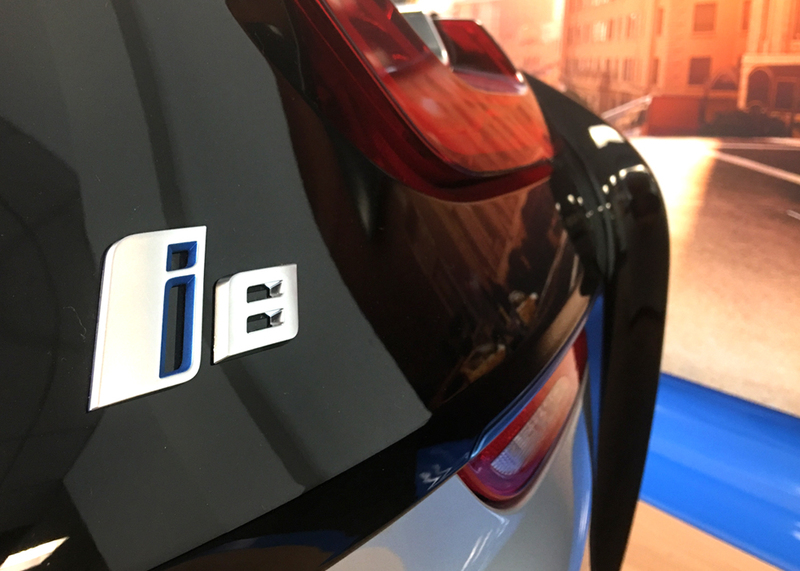 BMW partnered with Collective to design the sub-brand logo which will appear as a rear badge on every car exterior within the new I series. 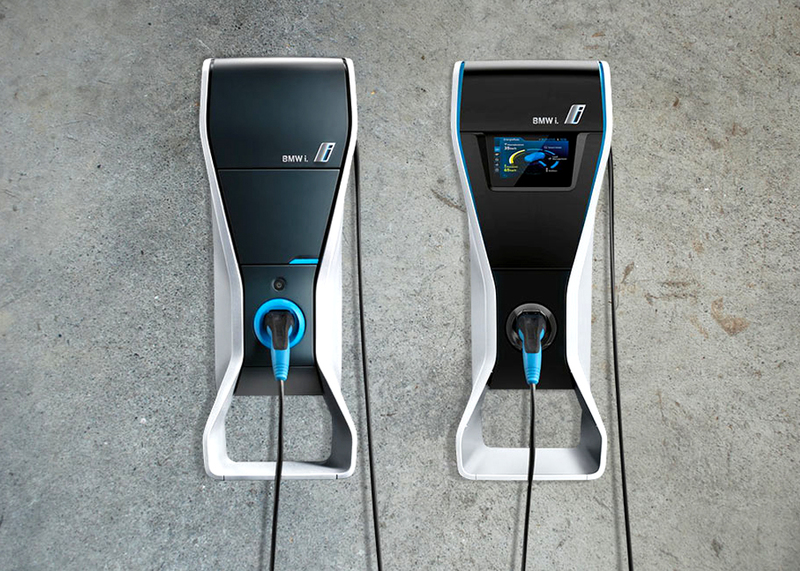 The mark takes visual design cues from the exterior and interior vehicle design bringing in the signature cutaways that are specific to the I sub-brand aesthetic. 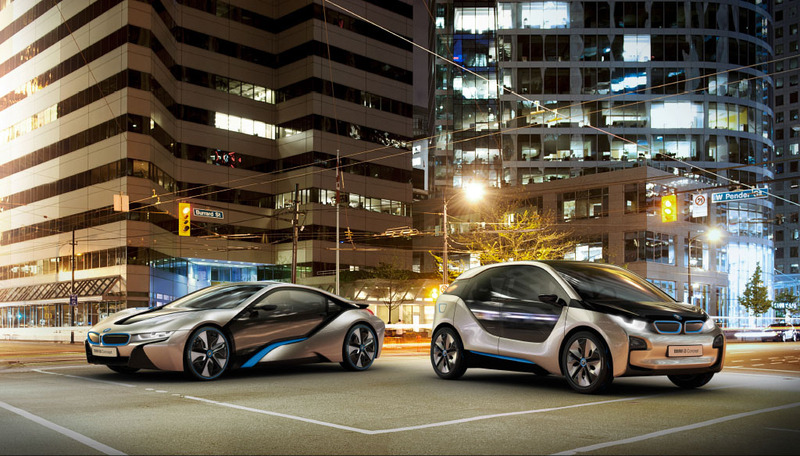 The brand launch at the Frankfurt auto show in 2011 unveiled the logo and two I concept cars to much fanfare.